Situated in the Miami Beach's Art district this adults only hotel is the perfect get away for couples who like to be in short distance to local nightlife and amusement. Though the hotel itself offers five bars, a 1020 Music Loung and a nightclub with live music and entertainment until the morning hours. Chill at the roof top pools or the private cabans, with amazing views over the city. The 60 rooms of the Clevelander Hotel feature private bathroom, air conditioning, free Wifi and flatscreen cable television. Enjoy this children free hotel in the centre of Miami Beach. Located on the Littel Torch Key Island, in Florida, this four star hotel is just a dream location for an adults only hotel. 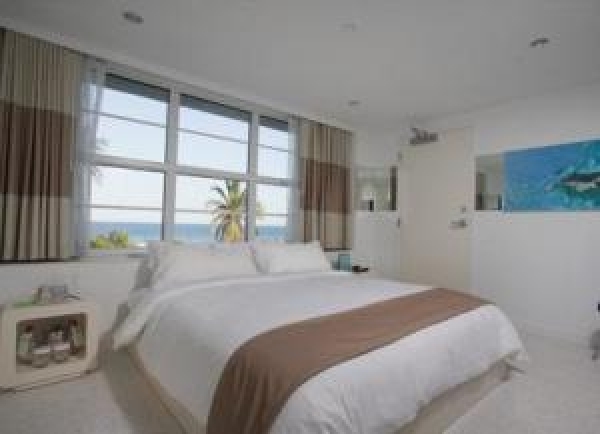 All 28 suites boast separate living room, private terraces with sea view, air conditioning, minibar and safe. Relax at the outdoor pool area, in the small garden or the library or just enjoy the on-site beach. The SPA center and free Wifi are just some hightlights more. 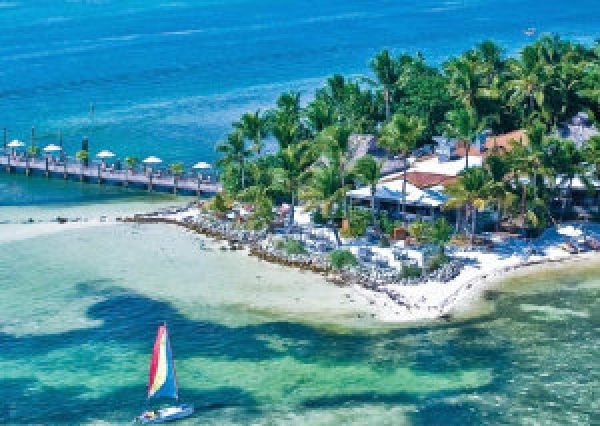 If you like water activities the Little Palm Island Resort is the perfect hotel for you, offering a Dive Center and all local water sport possibilities. Located at the East Strip of Las Vegas, across the Hard Rock Casino, this hotel only admits only adults. Featuring free Wifi all over the resort, an outdoor swimming pool, a cocktail bar and a Tapas restaurant, where couples can dine on a outdoor terrace. All rooms are suites and provide a seating area, work desk, iPod docking station, cable TV and a small refrigerator, surrounded by a modern design. Relax at the pool area or hide in one of the private cabana lounges with a refreshing cocktail from the pool-side bar. At night the pool area transforms itself into a party scene with live acts from DJ's. 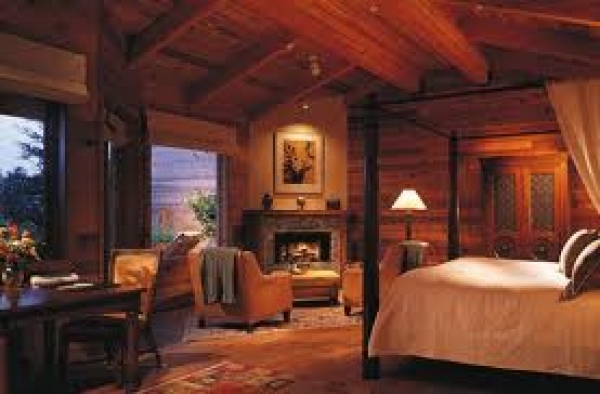 The Ventana Inn & SPA – an adults only hotel - is situated on a hillside overlooking Big Sur's beautiful Pacific coastline. This California luxury resort features everything couples could look for during a romantic getaway: two heated pools adjoined by Japanese hot bath, a fully equipped gym, a fine restaurant and lots more to discover. All rooms boast a window seat, private deck with views, minibar, coffee facilities and free Wi-Fi. The Ventana Inn & SPA is the perfect adults only hotel to spend your honey moon or even celebrate your marriage. Just ask at the reception desk for more information. 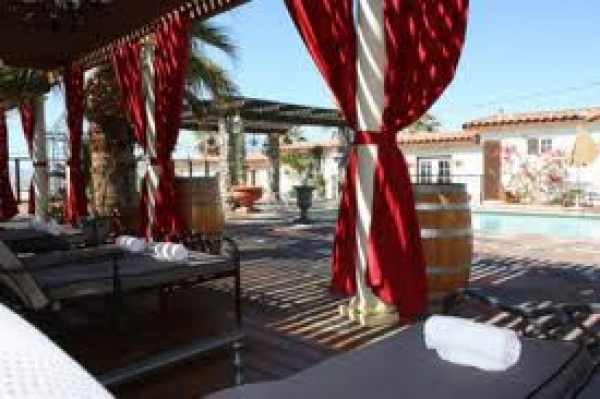 The Tuscan Springs Hotel – recommended only for adults – is located in the North of Palm Springs, just some few minutes from the Desert Dune Golf Course. Therefore it’s the perfect hotel for couples who love to play golf during their holidays without children. 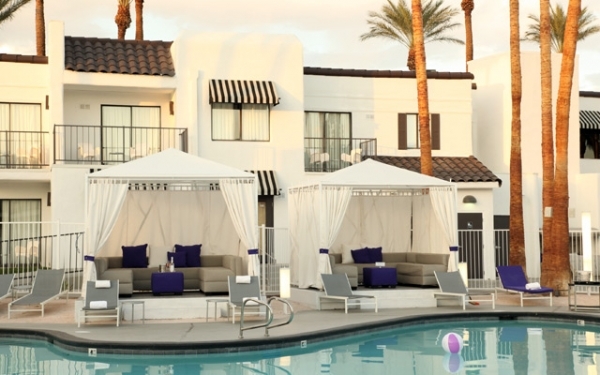 The Tuscan Springs Hotel offers 16 modern rooms, all provide microwave, refrigerator, bathrobe and free Wi-Fi. Looking for a good adults only hotel in Los Angeles? 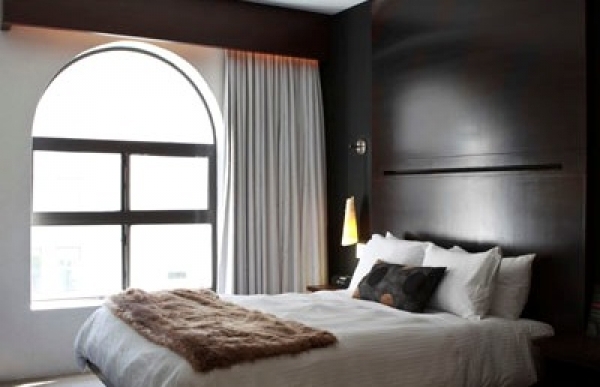 The O Hotel is situated right in the heart of the city of LA, in a historical building. The Hollywood Walk of Fame is just a 15-minute drive, and Elysian Park is a 10-minute drive from the hotel. All rooms of the O Hotel are decorated in a contemporary style and feature modern amenities, like flat-screen TV, iPod docking station, minibar and work desk. The O Bar & Kitchen offers Mediterranean cuisine in a fine dining atmosphere.